Avatar Aang has failed. The Fire Nation commences its war against the other nations with renewed vigor. During the famous day of Sozin's Comet, Avatar Aang destroyed Firelord Ozai's airfleet, saving the Earth Nation from ruin. 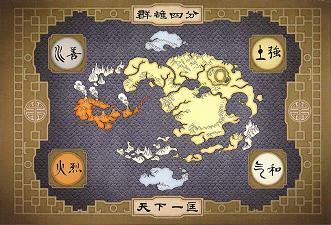 The White Lotus reclaimed Ba Sing Se, and the fire nation was pushed back from the Earth Kingdom. The Fire Nation has returned to the Earth Nation with their forces once again. And now, a new Avatar travels the world, seeking masters of the elements to teach her in order to stop the Firelord. Avatar Kiara searches the Fire Nation for a teacher to study Firebending under. Nhala, a Waterbender from the Northern Water Tribe, has run away from home to explore the world. Deeming the Earth Nation too dangerous, she enters the Fire Nation to see its wonders. Cerelia, a sand tribe girl, is on the run in the Fire Nation. Her goal: Find, and defeat the Avatar. Avatar Kiara enters the Earth Nation to find an Earthbending Master. But an encounter with the Fire Nation gains her new friends as she enters the great city of Ba Sing Se. Nhala and Kiara are permitted to sty at Naraca's home, where he declares himself the Avatar's guardian. 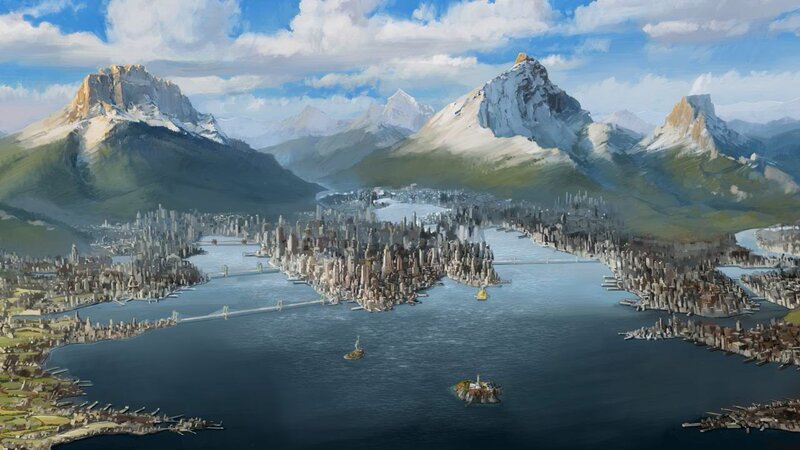 During a trek through the city, Nhala is attacked by a gang of thugs, and is saved by Naraca and Cerelia. However, Naraca is suspicious of the other girl, and plans to keep an eye on her. At the same time, The Earth King deals with Terra, the most powerful Earth Bender in the city, as he tries to win her over. As Kiara searches Ba Sing Se for Terra, a shady man begins to bend Omashu to his whim. Dark things are at play within the mighty walls of the city. Dachou enjoys a walk in the forest, where he befriends a young girl by the name of Akisa. Aestuo dreams of becoming a General of the Fire Nation, but knows his chances are slim. things get dicey after he gets in trouble and is brought before his father.